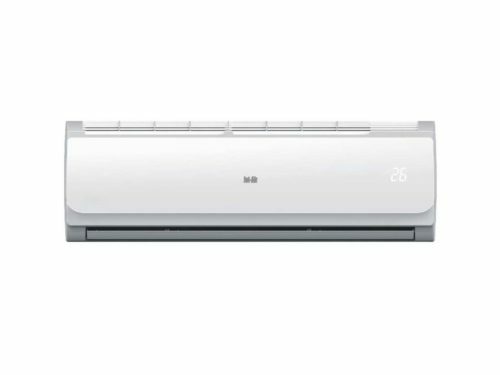 The Samsung Maldives range of mid-wall split air conditioners includes models for cooling and heating any domestic space, from a small bedroom to a large, open-plan living area. 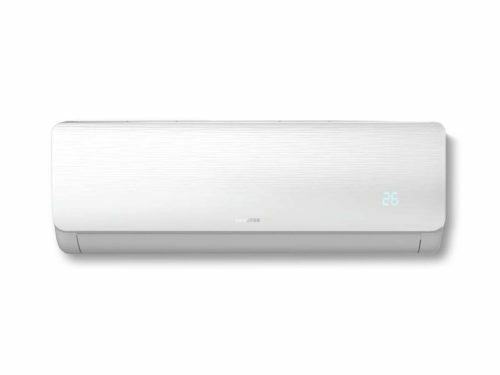 With the latest inverter technology, the Samsung Maldives air conditioner is quiet and highly energy efficient. Its sleek design and matte white colouring mean it blends easily with existing room décor. 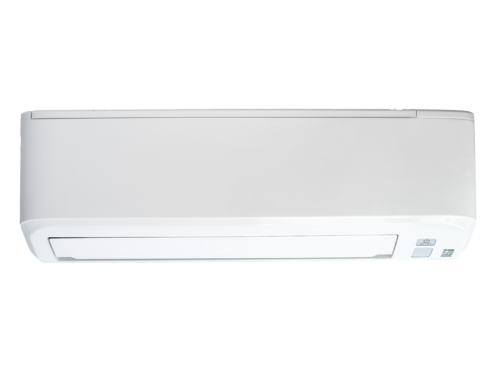 The wall-mounted Samsung Maldives is one of the best air conditioners in South Africa, in its range. a Good Sleep mode, which automatically adjusts temperature and humidity for optimal comfort based on natural sleep rhythms. 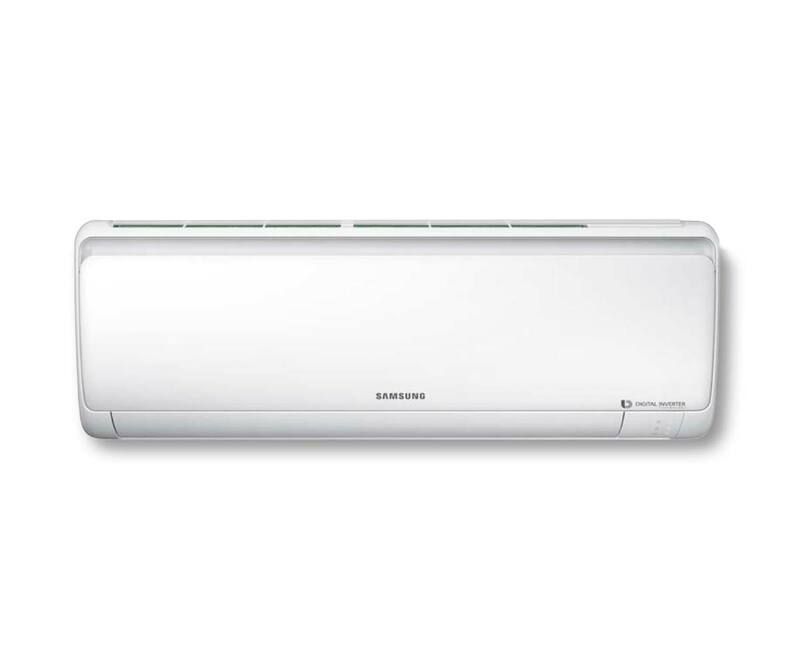 Contact us at Turbovent for more information about our Samsung range and for the best air conditioning prices.